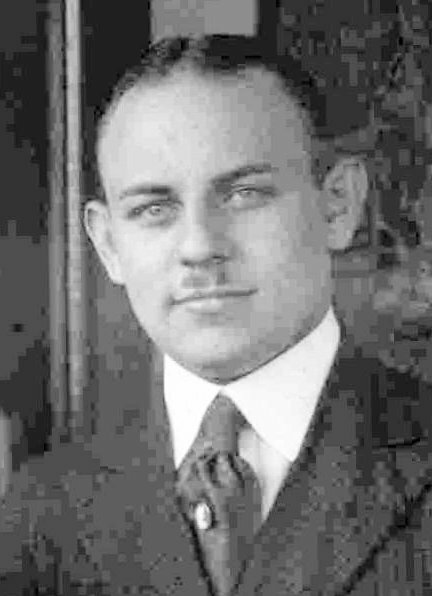 Adolph was born in the Eckerle homestead on January 18,1902. On January 26,1921 he married Ruth Friend. Adolph and Ruth had 3 boys and a girl: Jack. Cliford, Jim and Joan. Ruth died in December 1929 shortly after Joan’s birth. The children were raised by Ruth’s mother Catherina Fisher. In the 1940 Census Adolph and Ester are living at 2614 Harrison Ave.
Adolph died on February 24,1946.